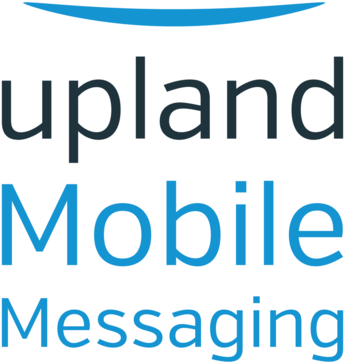 Work for Upland Mobile Messaging? Learning about Upland Mobile Messaging? "Great campaign tool with powerful features"
Features are very powerful, such as relative scheduling of texts, allowing participants to choose when to receive texts, A/B testing, quiz, etc. Those features have allowed our organization to offer programs that we couldn't offer before with a different text campaign tool. They have a great development team. They take in feedback and improvement is always on-going. Wish there was an app for smart phone. Also, since they are constantly working on major improvement and new features, I wish they would give some small bugs priority as well. For example, not being able to go to a specific page of content (user profiles or message). It is annoying when you have pages to go through to get to your target page. Voiced this to support multiple times, but I guess it is just not a top priority. Also, wish there will be features to allow moving opt-in paths and text schedules among different campaigns. Agent view is another feature that works very nicely, except I wish there's a way to assign notification email to different users based on what campaign they are in charge of. Please don't switch account support person so frequently. We have used MobileCommons to send out educational texts for our perinatal programs based on participants' expected due date, so the relative scheduling feature comes in handy. We have also used it for auction event registration, lucky draw and scavenger hunt game, etc. Very powerful tool. "Super easy to use and to engage advocates"
It makes it really easy to engage with advocates and to get them to take meaningful actions. Nothing. 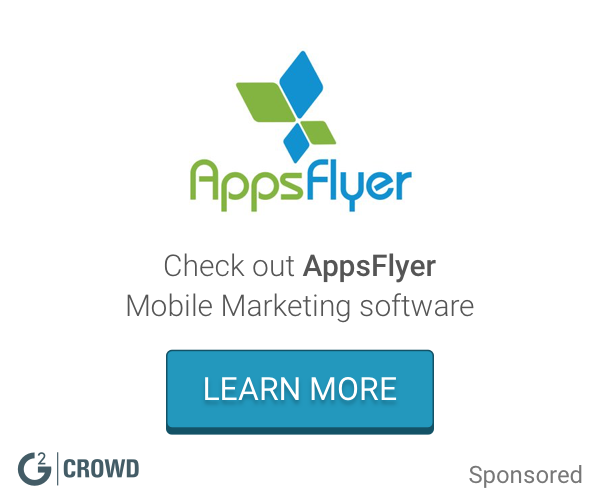 It's the best mobile advocacy tool out there! It was difficult to get advocates to take meaningful actions through email alone. Text messaging has a much higher open rate and action rate. * We monitor all Upland Mobile Messaging reviews to prevent fraudulent reviews and keep review quality high. We do not post reviews by company employees or direct competitors. Validated reviews require the user to submit a screenshot of the product containing their user ID, in order to verify a user is an actual user of the product. Hi there! Are you looking to implement a solution like Upland Mobile Messaging?